Historically, copper has been the material of choice for weathervane making. Copper is a non-ferrous metal, which means it will not rust and is therefore very long lasting. It is also soft enough to hand shape, giving our artisans the flexibility to individually craft each weathervane without the use of molds. 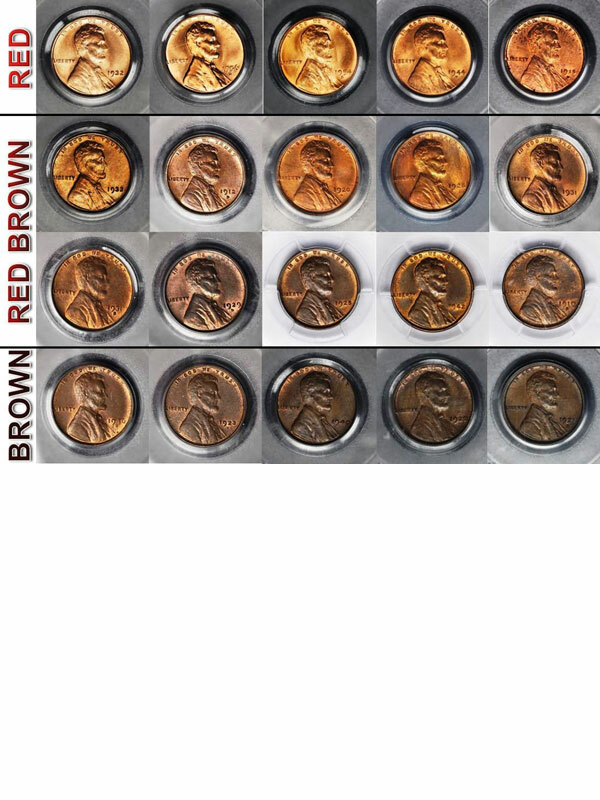 When brand new, copper is the same bright color as a shiny new copper penny. When placed outdoors, it will weather a rich chocolate brown color in its first months and will eventually pick up the beautiful turquoise green patina for which it is renowned. 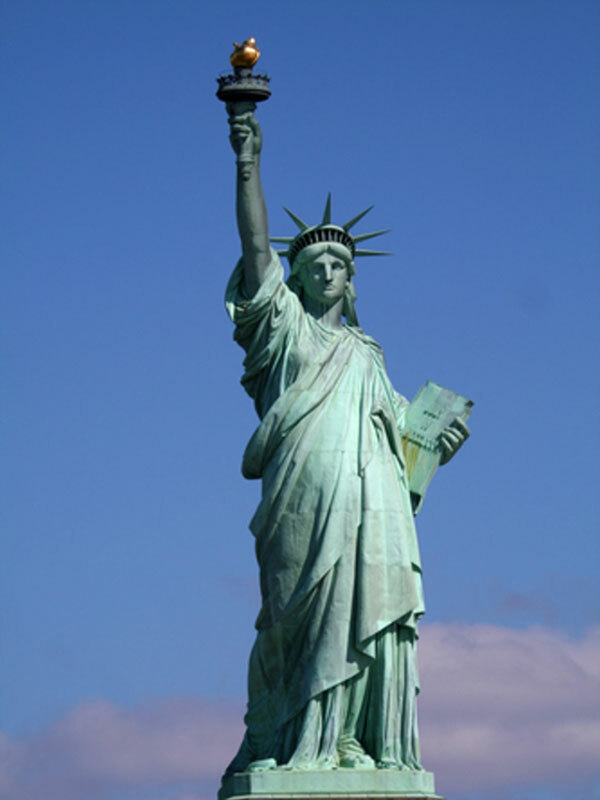 The Statue of Liberty is a prime example of a fully weathered copper sculpture piece. The rate at which copper patinas depends on environmental conditions. If a weathervane is installed near the ocean, the patina will develop more quickly than if it is installed in the high desert of Nevada. 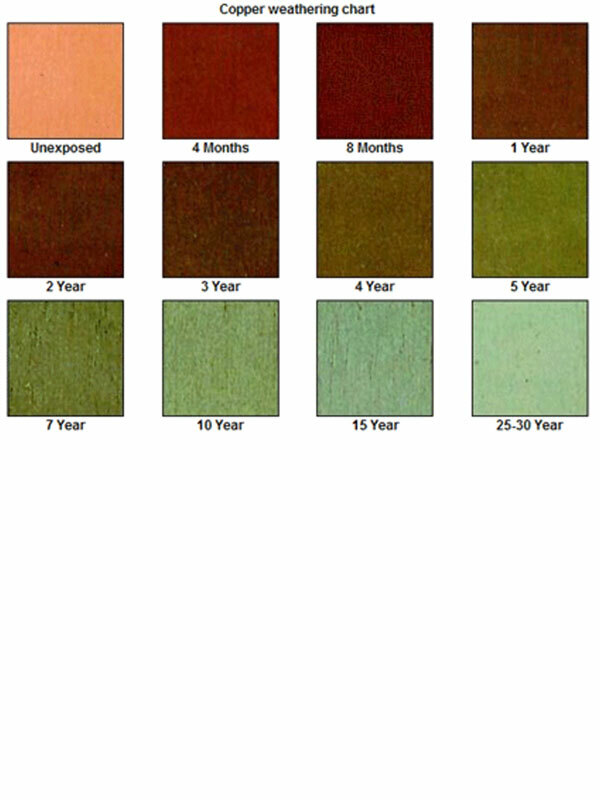 Please see the chart above to get a feel for the average time it takes for a copper weathervane to patina. The patterns the patina develops is also affected by the environment. In the stormy Northwest, years of rain running down the sides of the sculpture piece are likely to create rain channels in what is called a ‘weeping’ patina. If located near the ocean, the weathervane is likely to develop a ‘speckled’ patina. Smog, acid rain, coal smoke, etc. can all affect the way the patina develops over time. If we brought back together, from around the country, three of our twenty year old weathervanes and put them side by side, the patina on each one would be distinctly different from its counterpart, depending on the local environmental conditions where it had been installed. Just as in coin collecting, the natural patina process is part of the weathervane’s history and valued for its individuality. This natural patina is highly prized by collectors of copper weathervanes. It takes decades for a fully developed patina to form. It is the final touch that makes each weathervane utterly unique.